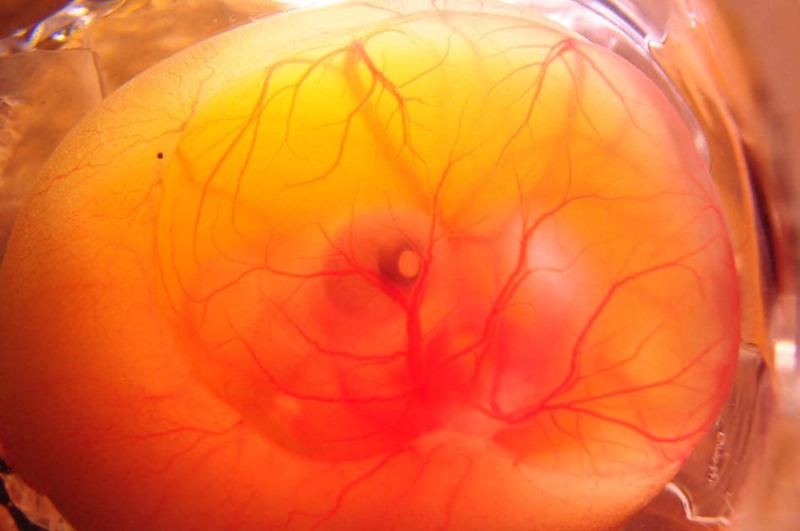 Embryo of viviparous Australian eastern water skink (Eulamprus quoyii, left), uterine placentome of the viviparous skink Pseudemoia entrecasteauxii (middle), and adult female eastern water skink (right). 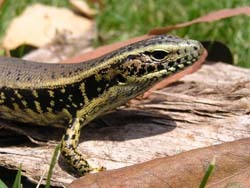 Images of eastern water skinks by Bridget Murphy. interests overlapping these general topic areas.